Raven Shamballa is a spiritual counselor, psychic medium and pranic healer. Her psychic reading come from the Heavenly Light Realms. 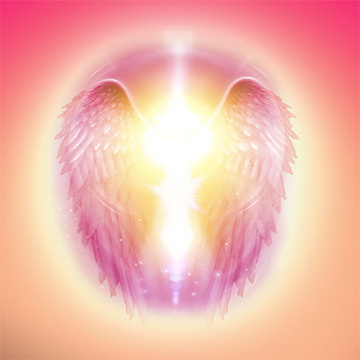 Raven can channel her White Light Masters and also the White Light Masters of her clients. 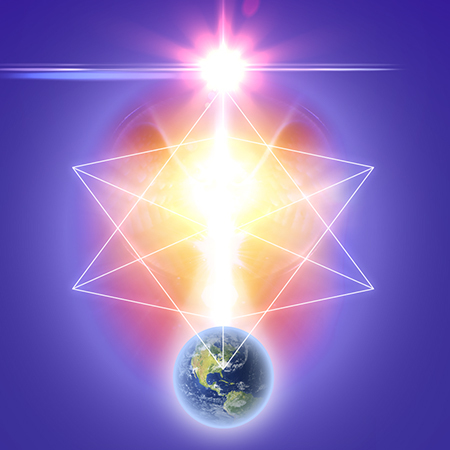 Energy Work is performed during meditation via phone, skype or in person for healing. Raven can clear lost souls (earth bound spirits) or dark astral energy (negative spirits) from a person’s auric field and from their homes. She can channel departed loved one that have crossed over or are Earth bound. Raven can speak with Galactics.She helps those Lightworkers and Starseed to understand their galactic origins and what they are experiencing. 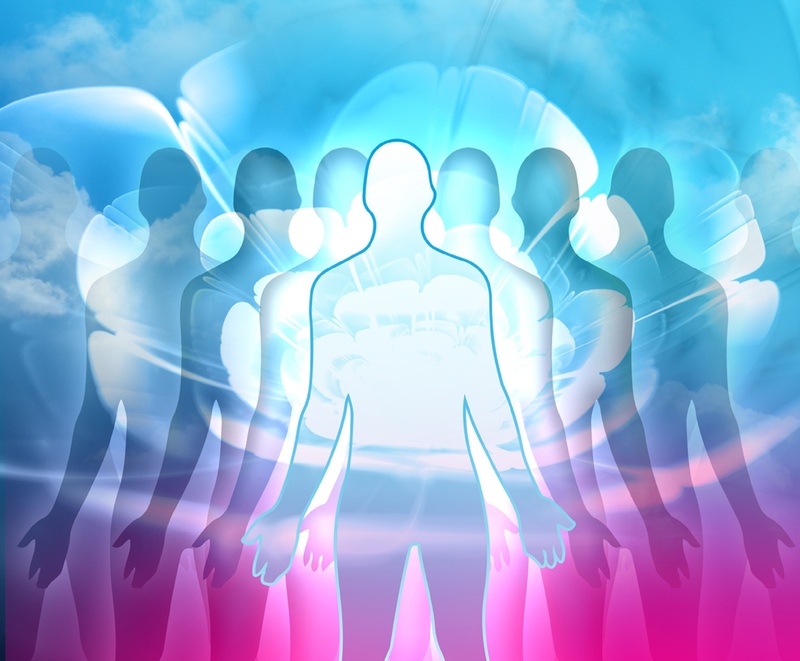 Assess if you are holding lost souls or energy fragments in your auric field and then clear it. Assess if there is negative energy in your work or home environment and clear it. 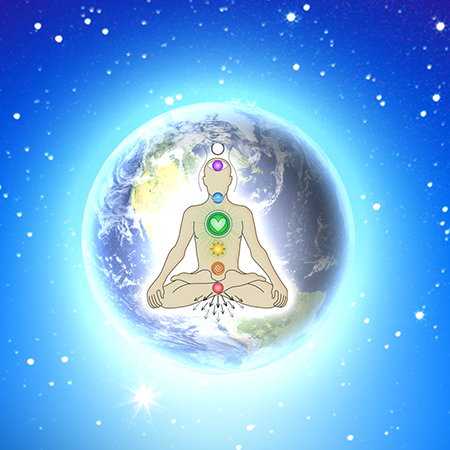 Assess if there is negative energy in your chakra system and clear it.